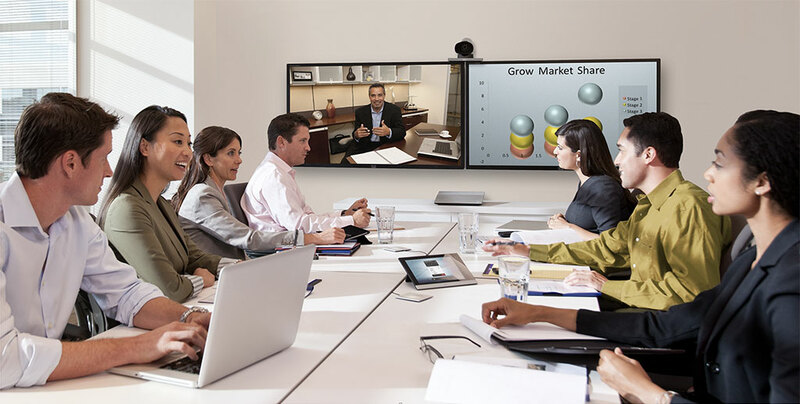 Whether you need to make a conference call or have a teleconference with multiple display support, we will give you the perfect solution for your conference room. 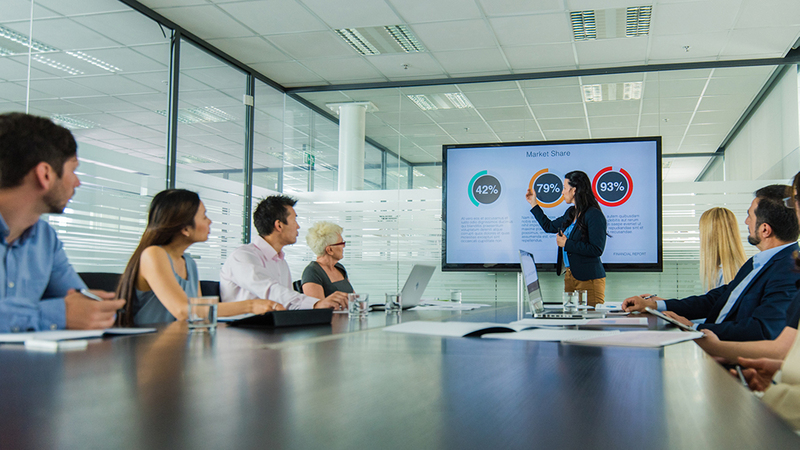 From virtual whiteboards to touchscreen displays we will fit your conference room with the latest technology in video presentation. 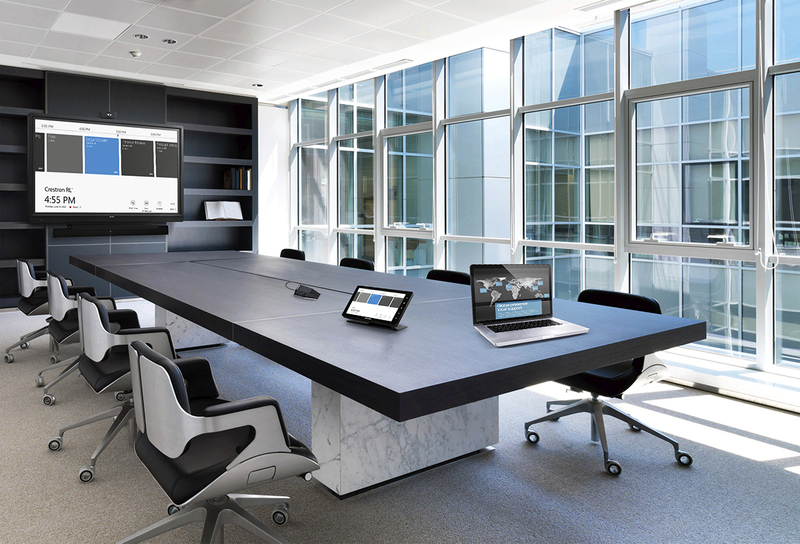 Control every aspect of your conference room from the lights to the display screen and everything in between. We will give you the perfect solution for your space.